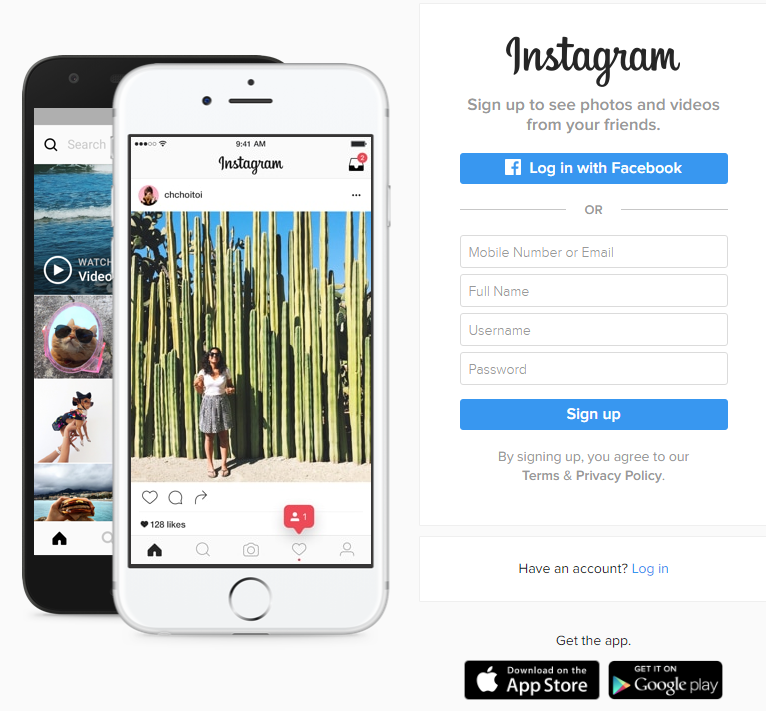 Are you ready to start using Instagram to grow your business? Let's get growing! Select "Log in with Facebook"
Choose a Username and Password. Select "Sign up" to continue. 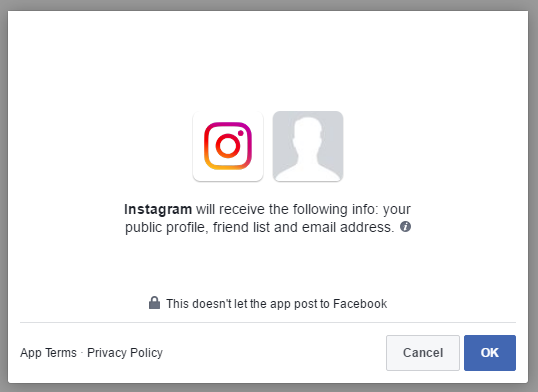 You will now be logged into your Instagram Account. You've created your Instagram Account! 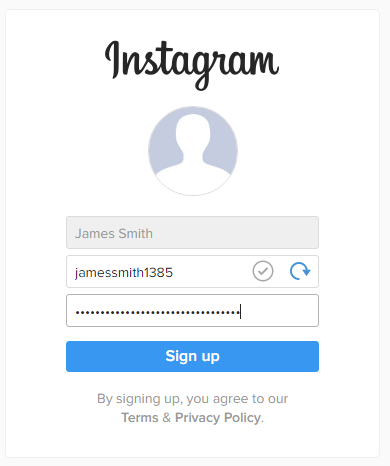 Now, let's Link Instagram Account to Facebook Business Manager.